This ADA friendly custom built ranch home is nestled inside a gated community close to Battle Ground! It boosts vaulted ceilings, hardwood floors, a master suite w/soaking tub, a heated sun room with Hot Tub and a wrap around deck. The owners have added an oversized water heater, new duct work, roof and the chimney has been recently serviced! On nearly 6 acres this home can be the perfect entertaining space indoor or out! 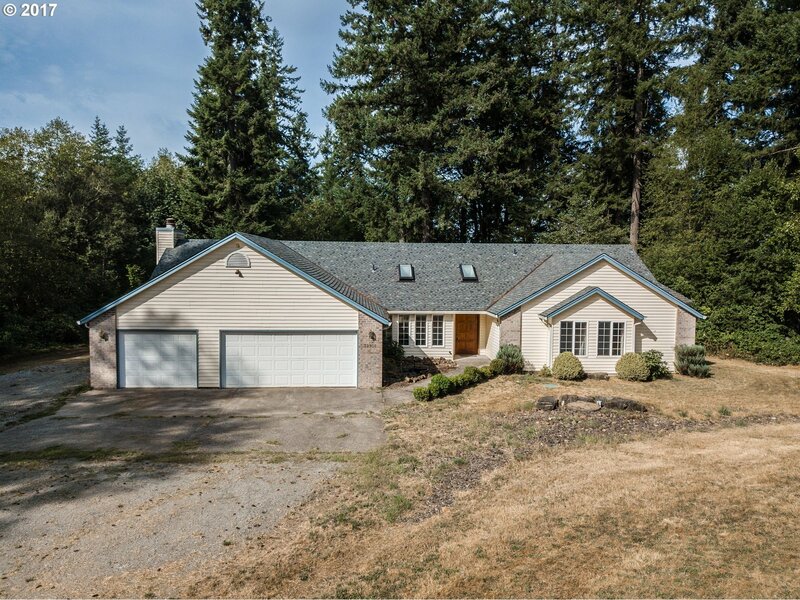 I am interested in the listing at 32902 NE 171st Ct, Yacolt, WA 98675, MLS# 17423320.